Think M221B and others and then choose these! You will be happy! 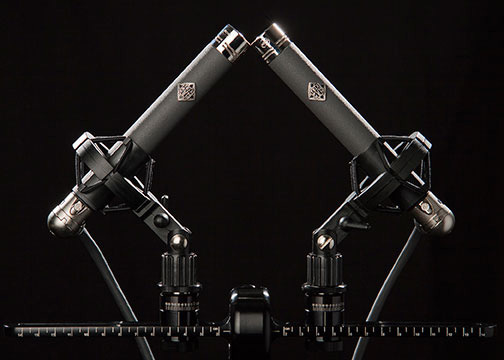 Telefunken M260 stereo pair includes: Two M260 tube mic bodies (charcoal grey dark finish), two cardioid capsule heads, two omni capsule heads, two hypercardioid capsule heads, two stand mounts, stereo power supply, two mic-psu cables, one carry case.